Would you like to get PAID for shopping? This may be the PERFECT OPPORTUNITY for YOU!!! 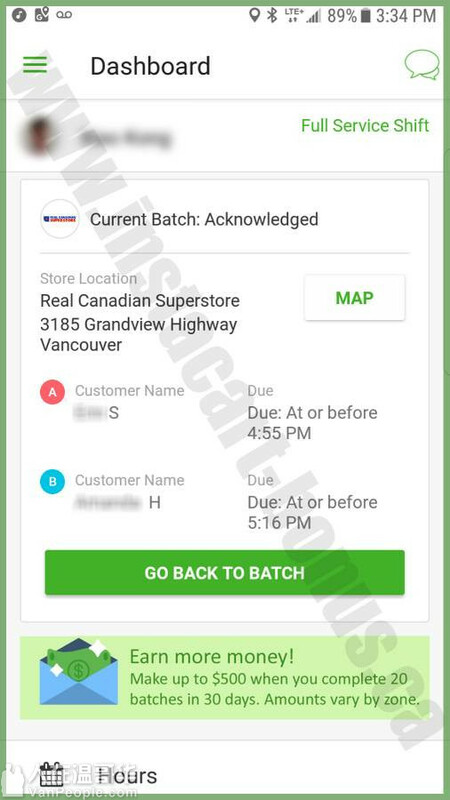 Earn MONEY $$$ SHOPPING for customers all through an EASY TO USE Smartphone App. 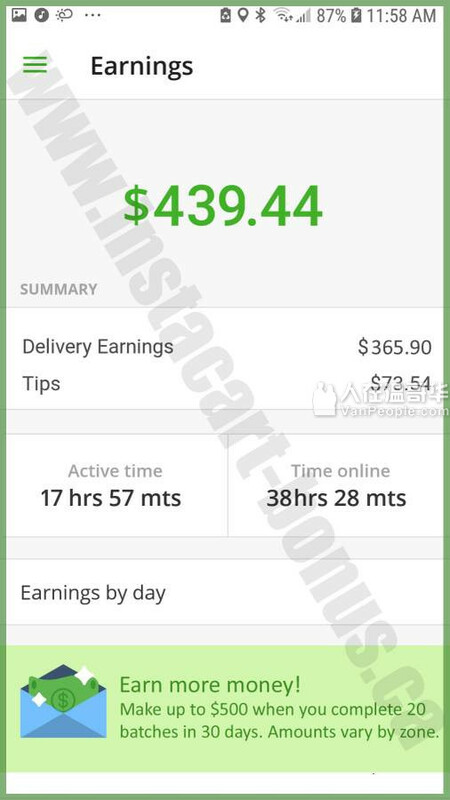 PAY PER DELIVERY [$13.85 + $0.40 per item] + TIPS!!! 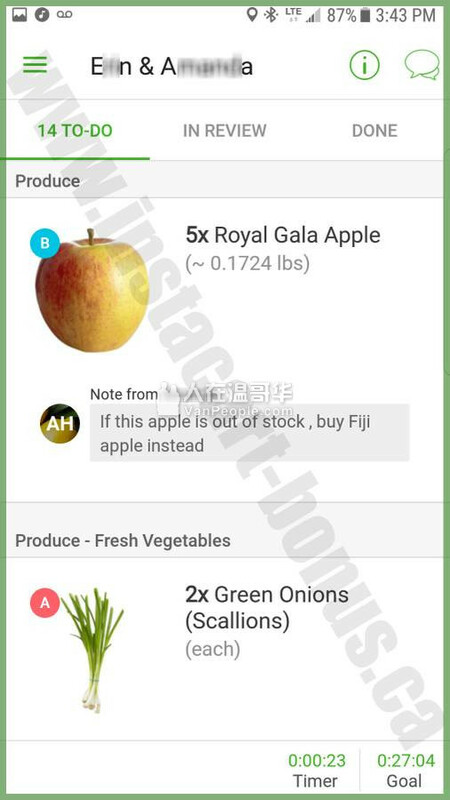 Instacart is the only platform that offers grocery delivery services in as little as one hour. 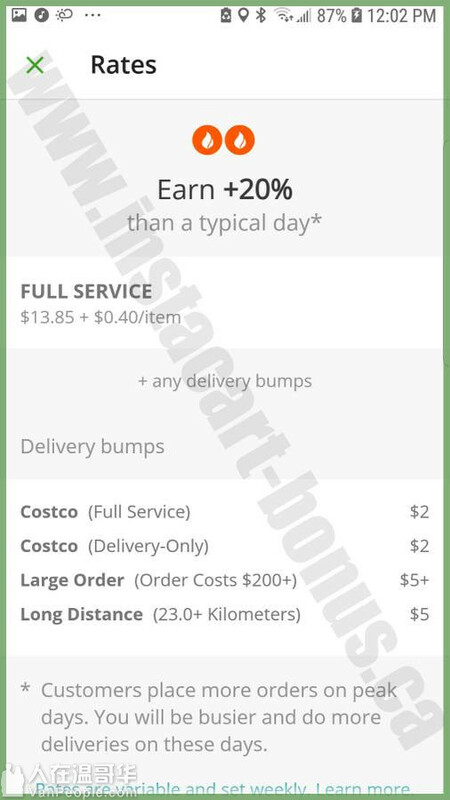 By combining a personal touch with cutting-edge technology, Instacart offers customers a simple solution to save time and buy directly from the retailers they trust. We give customers back their time so they can do more of what they love. - FLEXIBLE HOURS. Set your own availability. - Less wear and tear on your car. 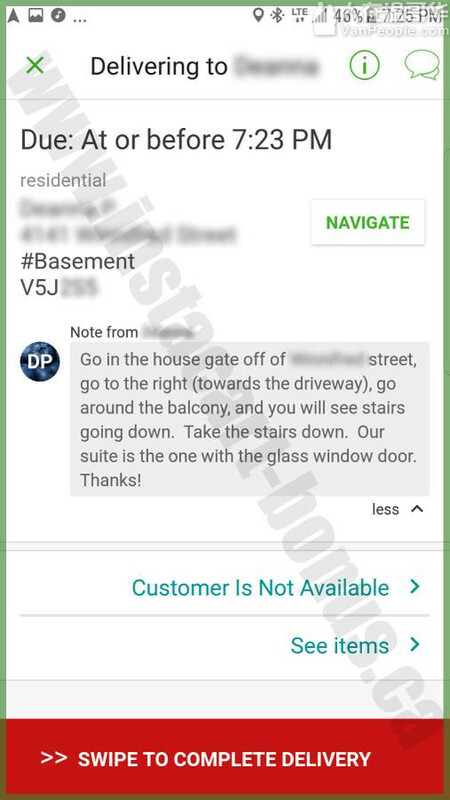 No passengers in your vehicle. Shoppers with the best customer ratings usually have a strong focus on customer service, enjoy shopping, exploring new things, meeting new people, driven, and have strong communication skills. Perfect opportunity for independent SELF STARTERS. SIGN UP for FREE now using the following LINK and start EARNING MONEY NOW!! !